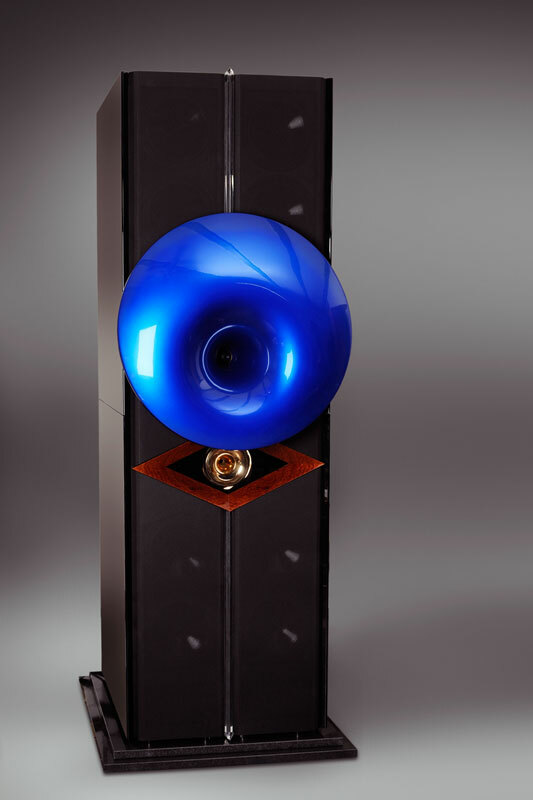 The power of live music and the power of a great orchestra requires a speaker that can transmit without limitation, the huge dynamics yet with the utmost delicacy and resolution during passages of pianissimo. The authentic representation of spatial experiences such as depth, width and height of an within a musical event, has made necessary the construction of a point source. Poseydon has an excellent homogeneous sound both in the near field of small listening spaces or very large listening rooms in residential areas without any restriction in the volume of reproduced music.